On 26th January 2012 I was fortunate enough to be invited by the UKTI to be a guest speaker at an ‘Gateway to Global Growth‘ event they were holding for small and medium sized UK exporting businesses. The venue was the prestigious ‘paramount bar’ at the top of Centre Point. I can confirm that from there, the views of the City for there are truly amazing! The crux of my talk was on MintTwist’s adventure and story-so-far of developing it’s export business in the UAE. Today, having merged with a regional marketing agency business, MintTwist is an International business with a successful regional business with offices in Dubai and Abu Dhabi. But it was not on easy road. Since first entering the market we had to battle with global recession, language challenges, cultural challenges, boiling desert temperatures, challenging projects and taxi drivers that think their in a Grand Prix. 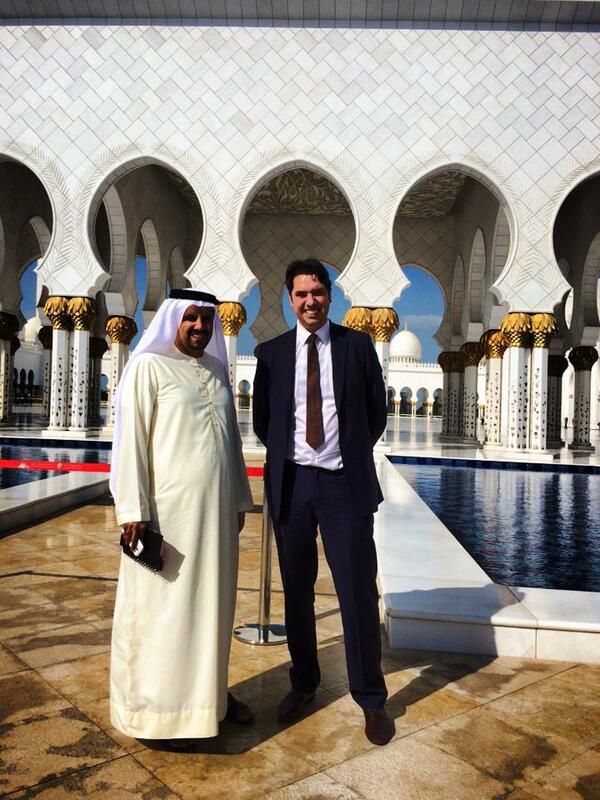 Despite the challenged it has all been enormous fun; the people of the Middle East are incredibly warm and business friendly and most importantly of all – it’s profitable!